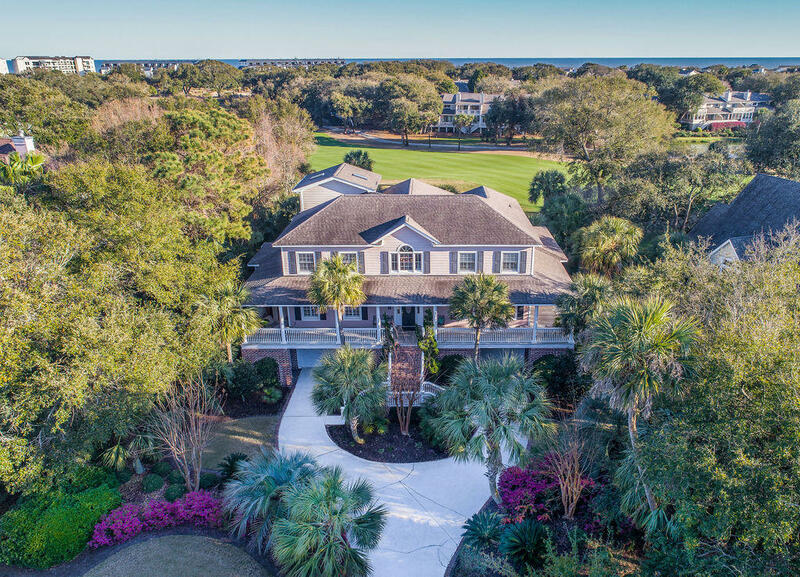 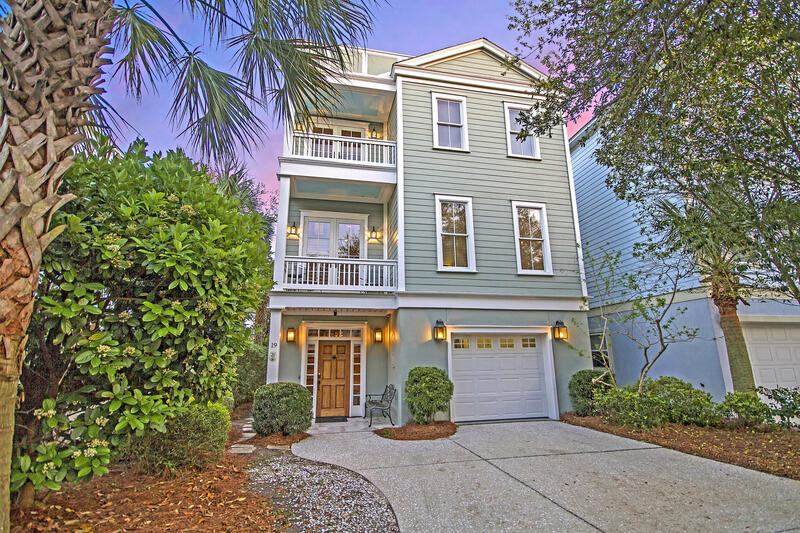 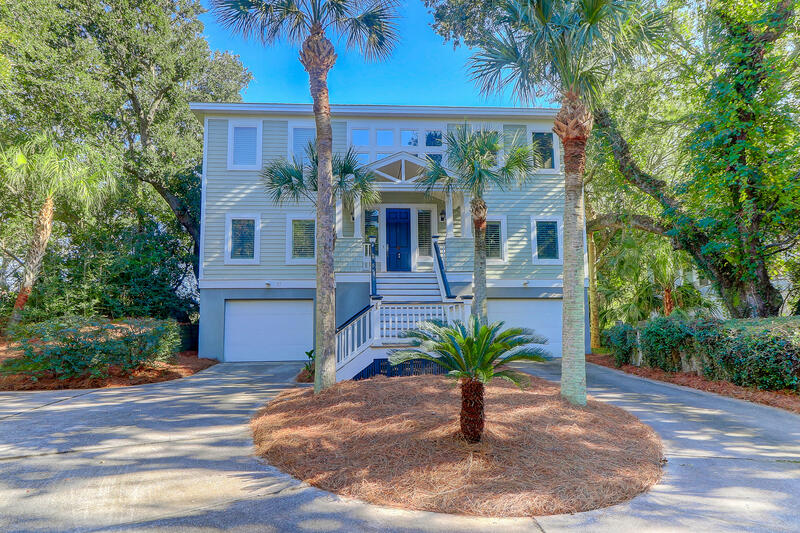 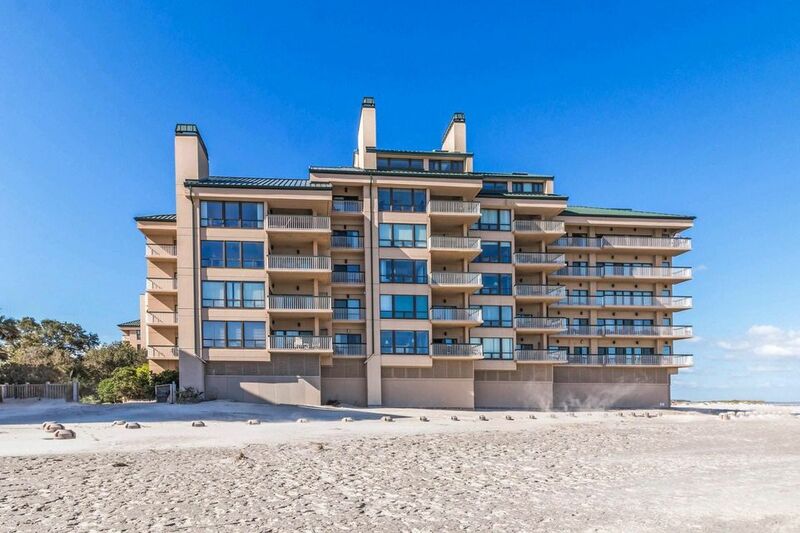 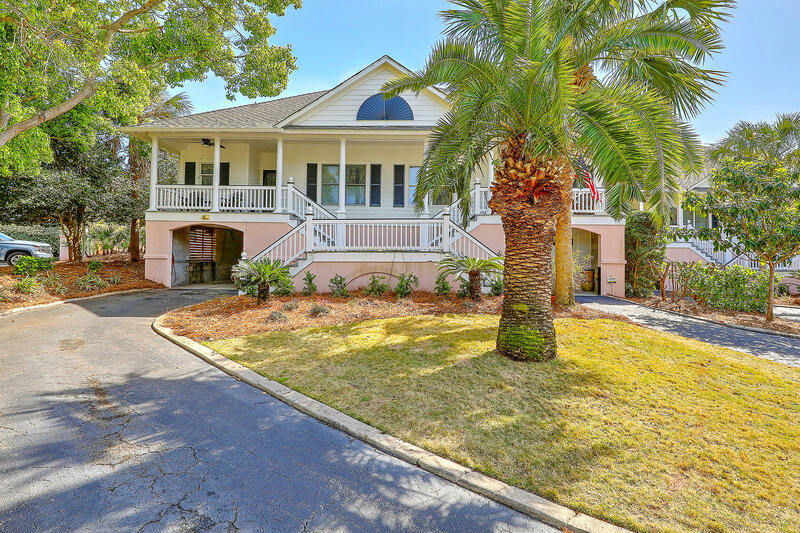 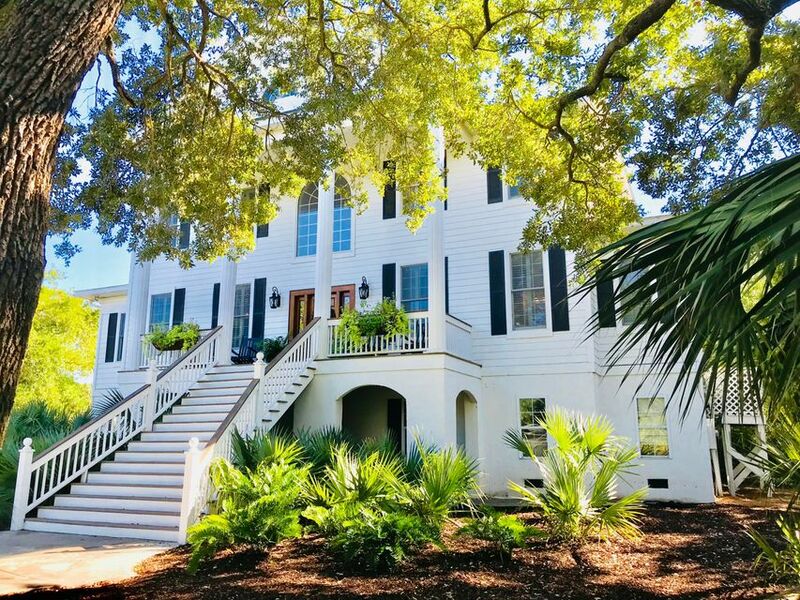 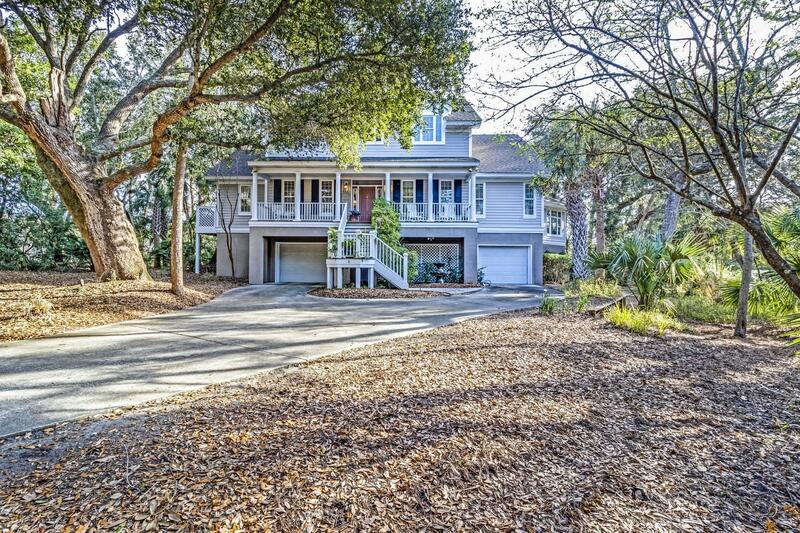 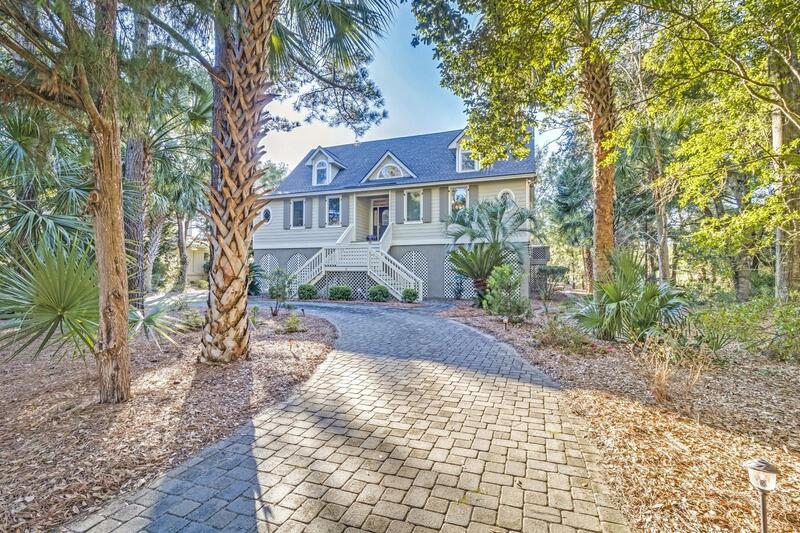 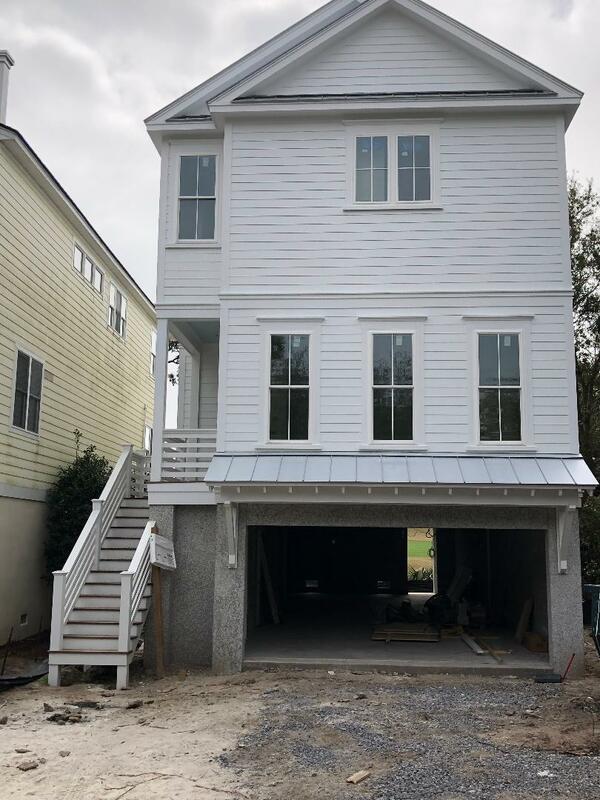 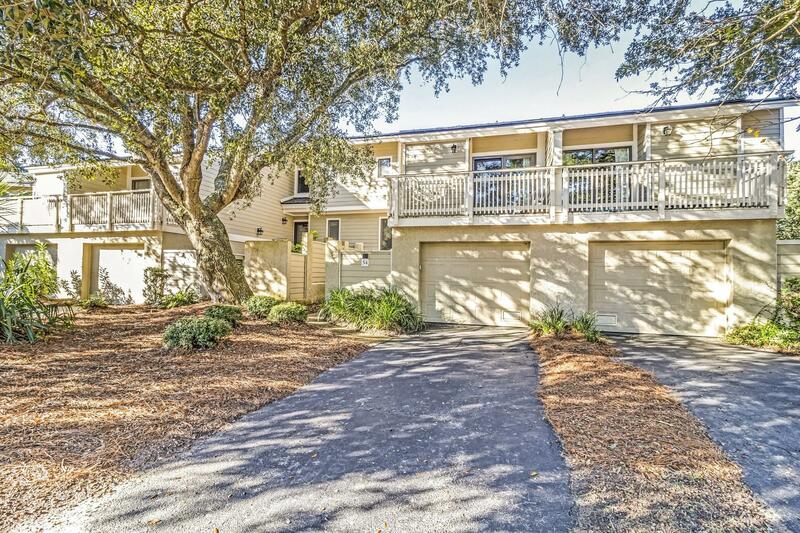 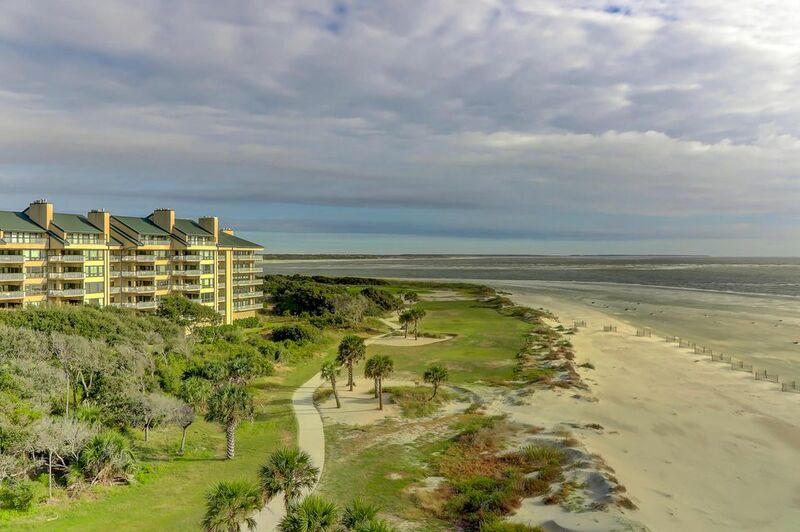 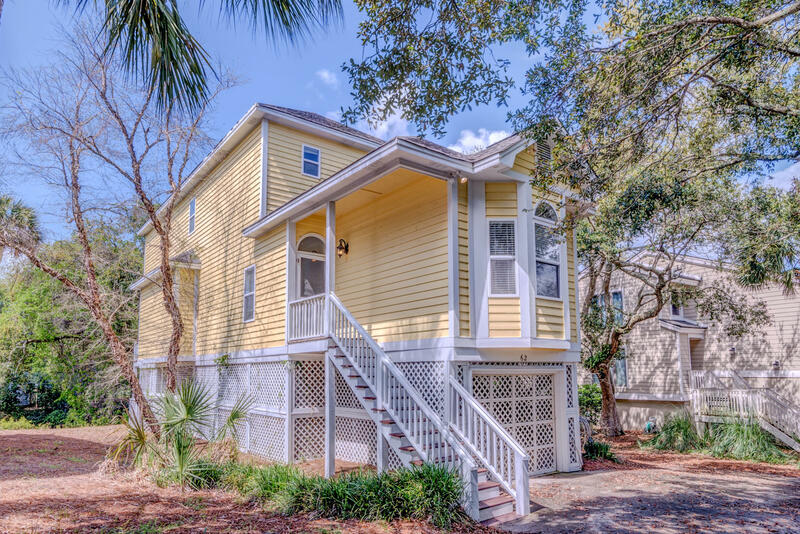 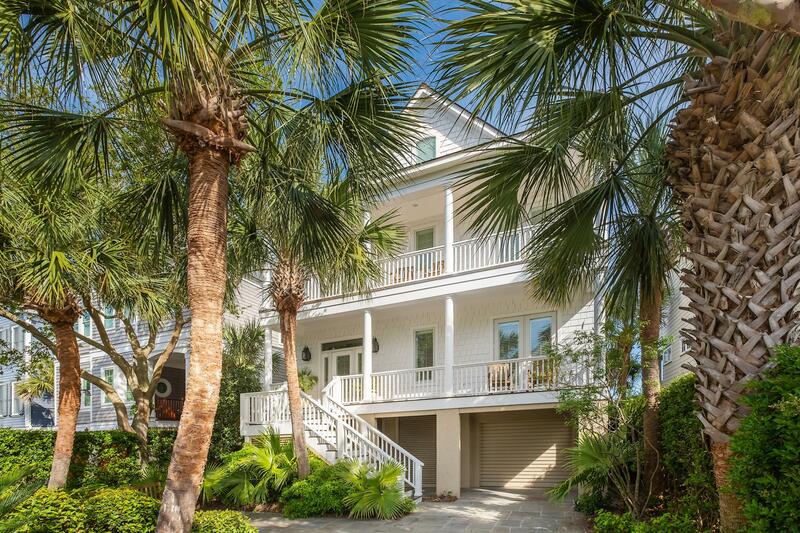 Wild Dunes is a resort community located on the tip of the Isle of Palms in SC and offers some of the most exclusive single family homes in Charleston, SC. 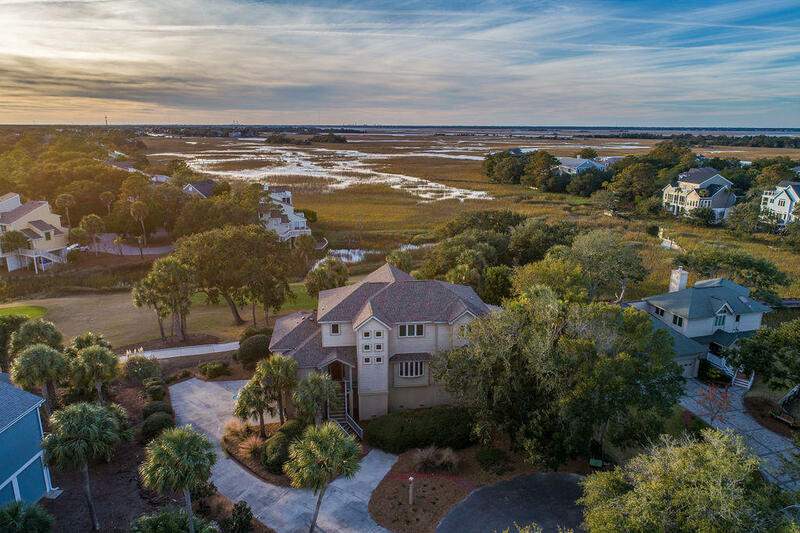 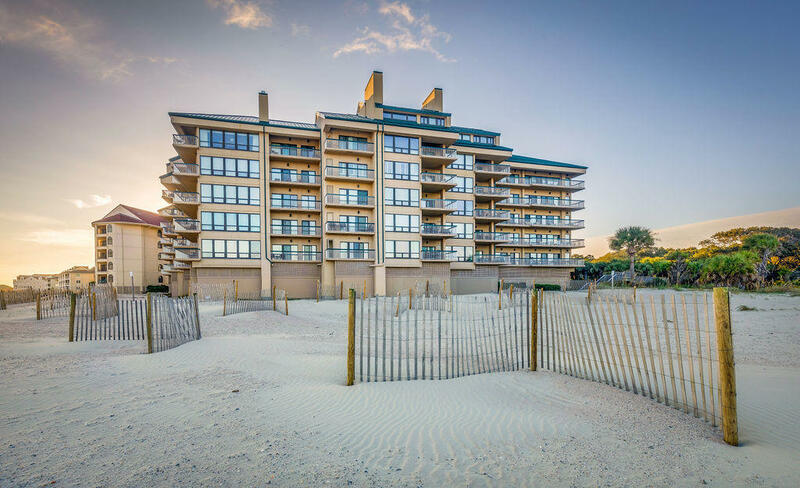 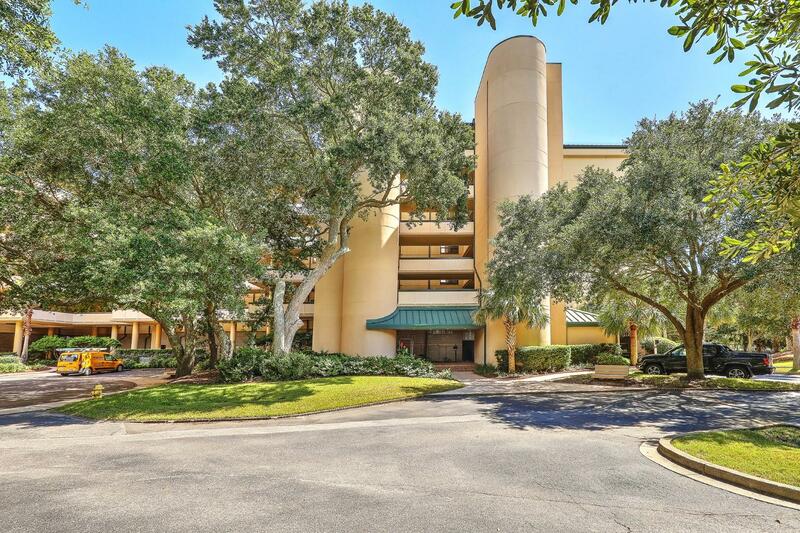 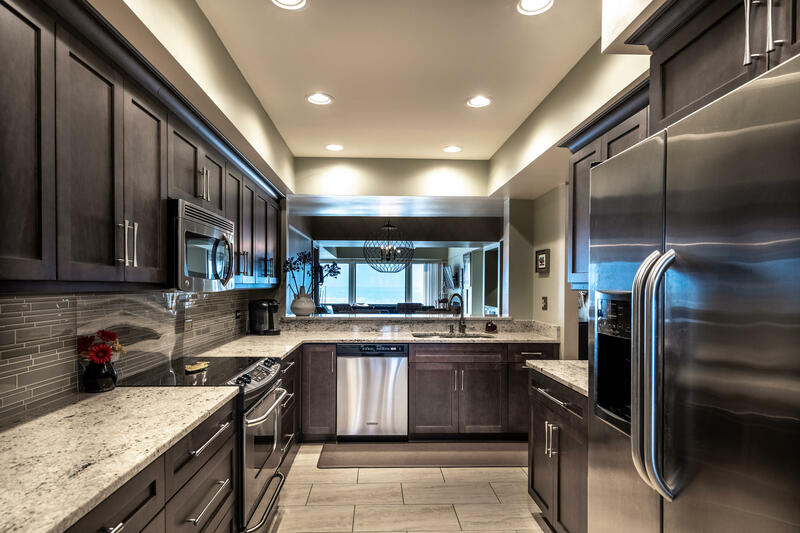 Wild Dunes is a gated community and offers beachfront homes, great golf course homes, single family houses on a tidal creek also deep water homes. 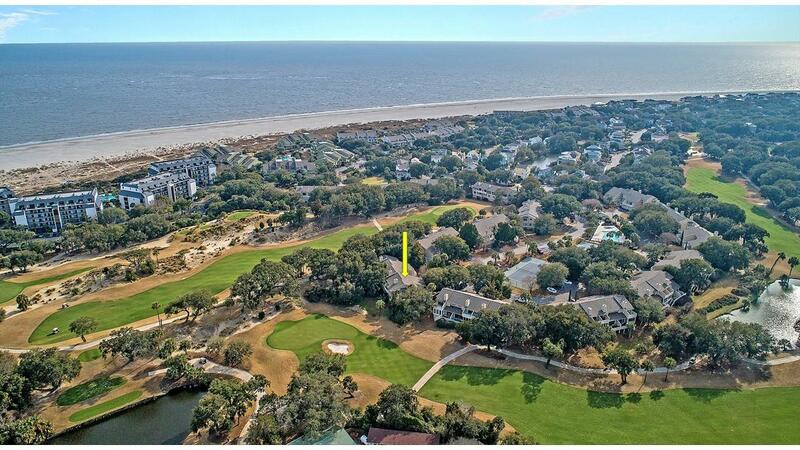 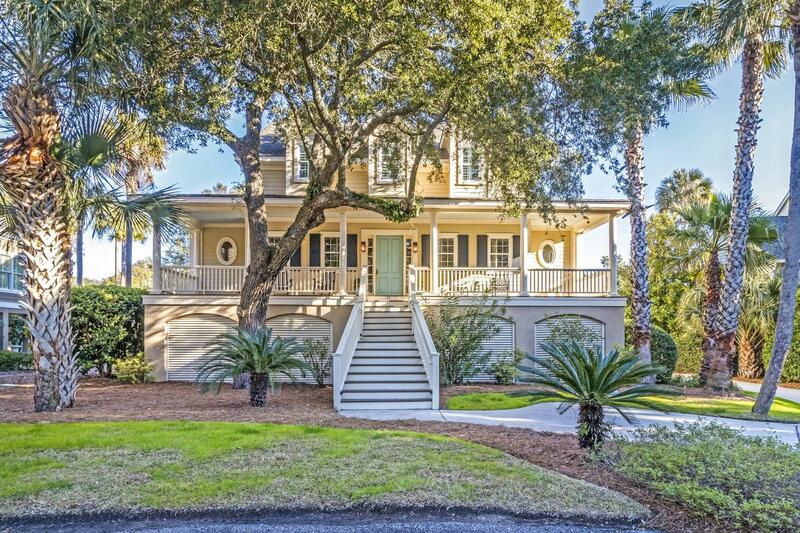 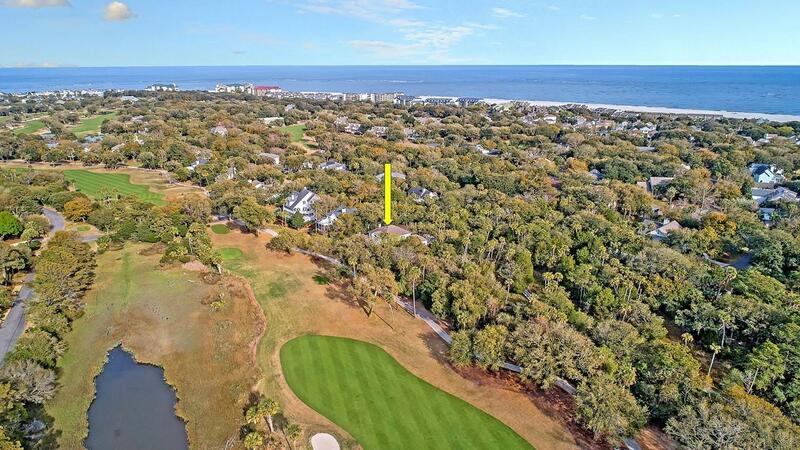 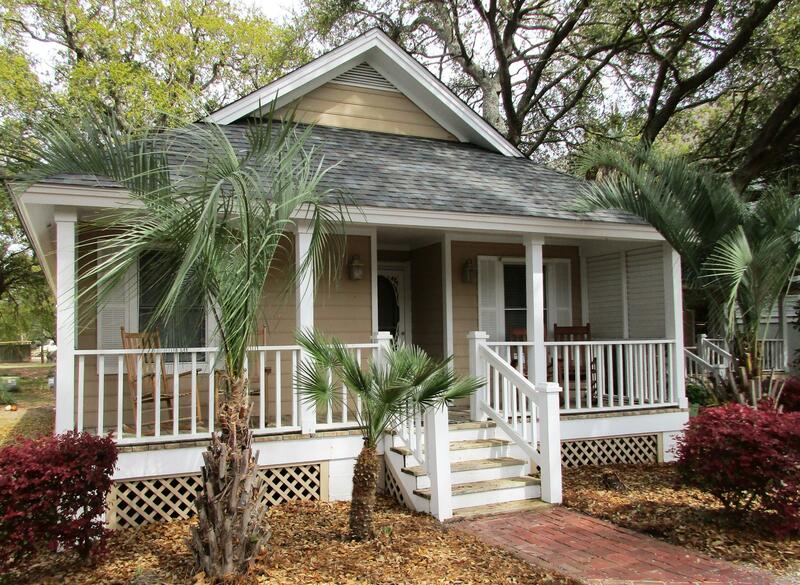 These are all of the golf course homes available in Wild Dunes on the Isle of Palms, SC 29451.